Talk to a Practitioner if you are in need of inspiration, celebration of a major event in your life and/or healing in any area: financial, relational, health or career. You are God’s wondrous gift. Let a Practitioner remind you of that! 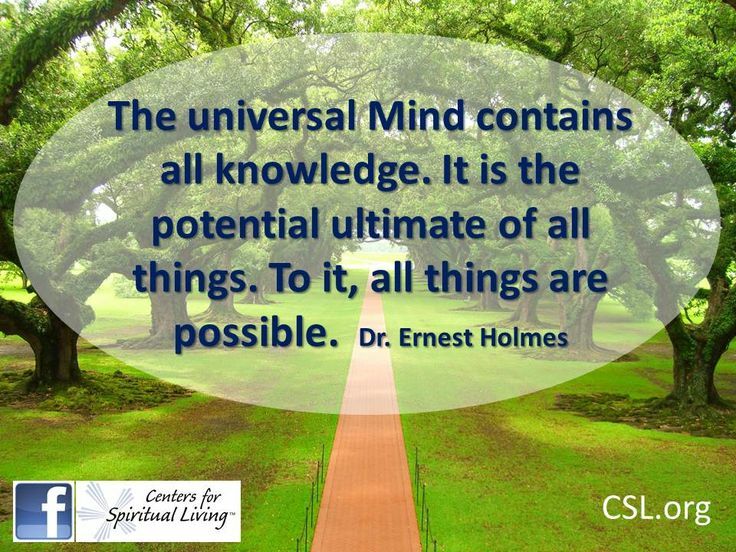 A Centers for Spiritual Living Practitioner is a person of high spiritual consciousness and deep understanding, trained in the study of the Science of Mind, and in the art, science and skill of Affirmative Prayer. Practitioners are dedicated to the cause of helping others, licensed to practice professionally, and bound by a high code of ethics to respect your privacy. Exploring the use of spiritual law to create the life you desire. Practitioners are also available for individual spiritual support sessions on a fee basis. A session with a Practitioner provides a safe, nurturing environment for you to explore your spiritual practices and current beliefs that you would like to change. You are provided with the opportunity to co-create a “new” thought in your life that allows you to change your thinking and change your life! Please use these treatments from the place where you can embody them as yours. Remember, “change your thought, change your life” is the Truth, when you believe it in your heart, or at the soul level.